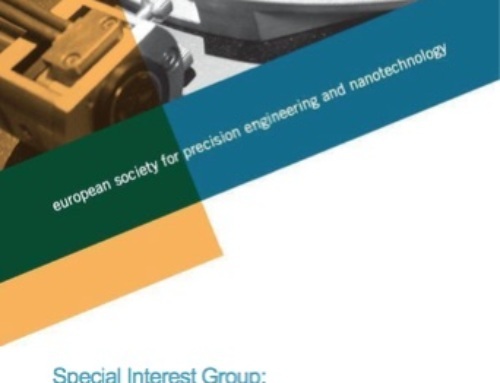 The cream of the micro and precision engineering community will be gathering in Venice, Italy this year at the 18th International Conference & Exhibition 4-8 June 2018. 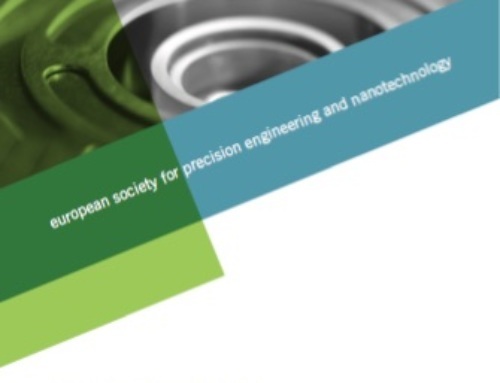 The conference and exhibition is organised annually by the The European Society for Precision Engineering and Nanotechnology (euspen), which today is synonymous with the hosting of micro and nano manufacturing related events that act as the meeting place for all the key players in the sector. The annual event is planned to allow commercial micro manufacturers, researchers, and academics the time to learn, establish relationships, and network. Today, in such a vibrant and rapidly developing sector, networking and the exchange of experiences and developments is key, and above all else, the conference and exhibition nurture the partnerships that drive innovation and manufacturing success. First of all, there is the demand for more precise manufacturing systems at higher production rates and more precise parts. Miniaturisation is a trigger for the development of new technologies aiming at efficient manufacturing of micro-components. There is an increasing demand for micro-manufacturing systems that not only facilitate precise manufacturing of micro-parts, but also enhance efficiency and thus increase production rates. Some of the main examples include reel-to-reel hot embossing and micro-injection molding of multi-materials, which facilitate high-throughput and precise manufacturing systems. In addition, there is demand for multi-material manufacturing processes. 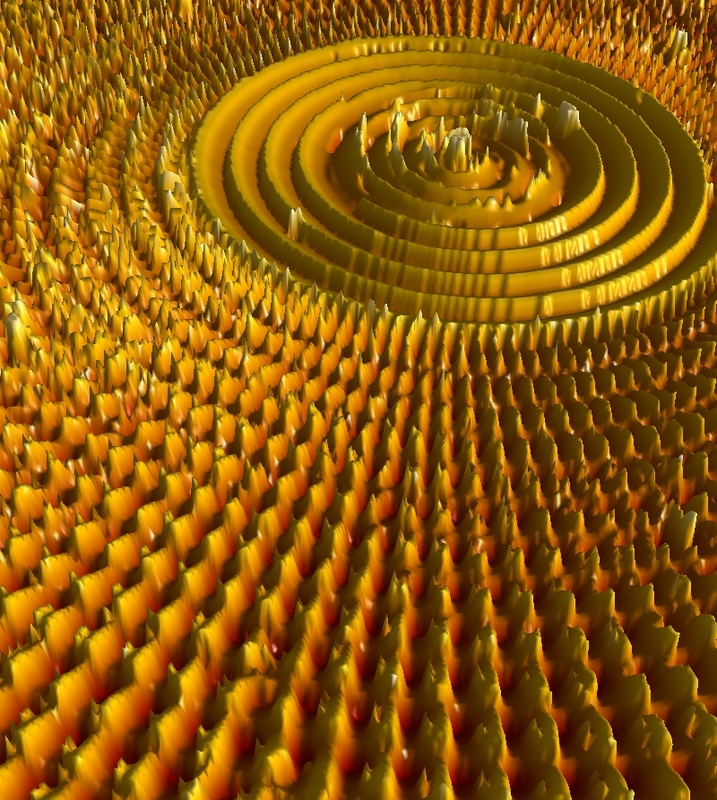 Currently there is a notable demand in the micro-manufacturing market for the development of processes that enable utilisation of a wide range of materials, such as alloys and composites. In specific cases, where certain physical properties for a product should be covered, development of these multi-material manufacturing processes is relevant and crucial. The annual event has various elements: the world-renowned and high quality conference, an exhibition showcasing leading technology and service providers in the space, tours of local micro manufacturing related institutions, and the now famous annual networking dinner, all available for a one-off attendance fee. Specifically at this year’s event, delegates will see latest advances in traditional precision engineering fields such as metrology, ultra precision machining, additive and replication processes, precision mechatronic systems & control and precision cutting processes. Furthermore, new topics will be addressed covering robotics and automation, Industry 4.0 for precision manufacturing and applications of precision engineering in biomedical sciences. Another regular exhibitor is Cranfield Precision, and Mark Stocker endorses the quality of the event for anyone serious about progressing in the micro-manufacturing arena. There are a handful of booths remaining in the exhibition, and conference registration is now open. To avoid disappointment, and to find out what options are available for you to profile your company please contact Dishi Phillips Business Development Manager at euspen on t. +44 (0)1234 754023 e. dishi-phillips@euspen.eu.